It appears Apple will finally be adding wireless charging capability to the iPhone. 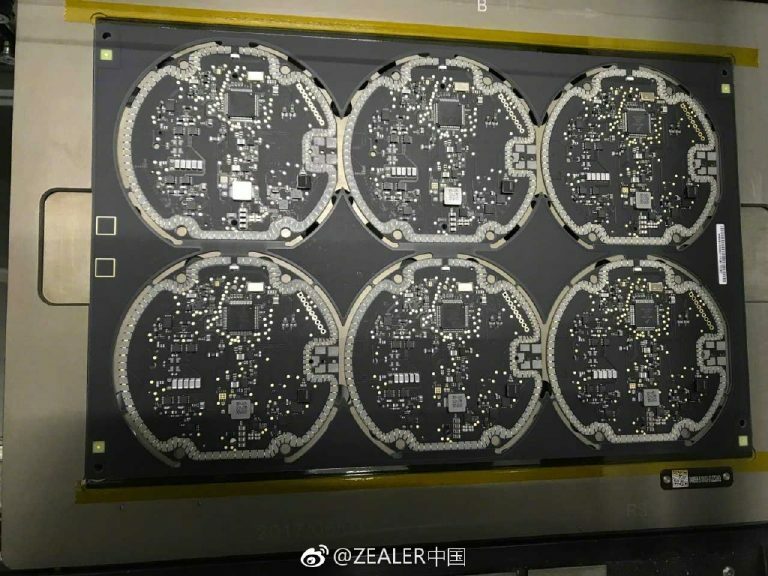 Following speculation that the Big A has already begun mass production for its upcoming flagship handset, Dutch tech news outlet TechTastic has unearthed leaked images of what is purportedly iPhone components and schematics for its wireless charging technology. 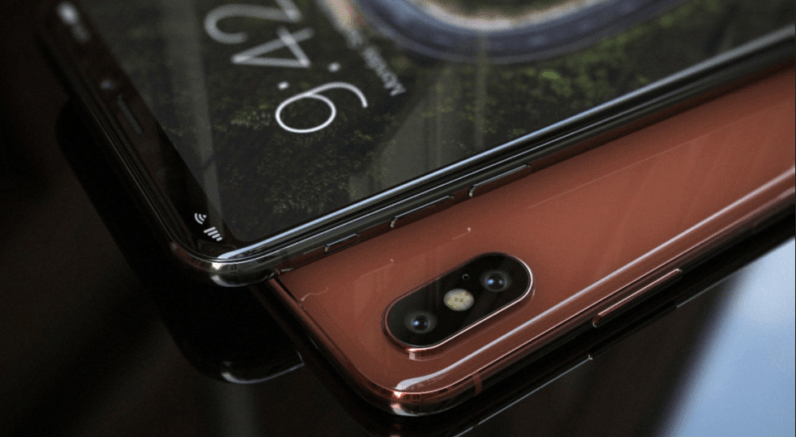 It is difficult to pin down exactly what the pics show, but the publication insists they are a fairly strong indication Apple’s new phone will support wireless charging. For context, the leak comes from repair company GeekBar, which has previously been able to get its hands on legit Apple hardware ahead of launch. The first snap shows a battery sticker with glue adhesive in the middle, presumably where the wireless charging coil will be placed. 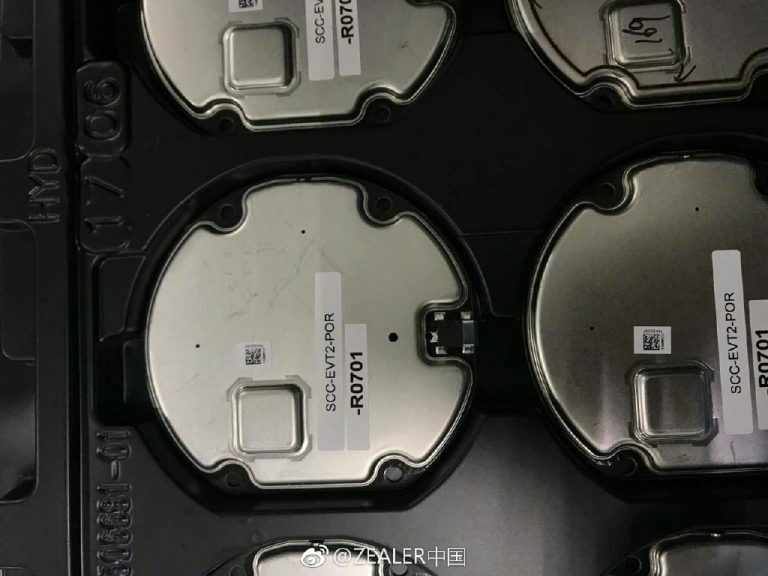 In addition to the sticker, there is another set of leaked images that show what appears to be hardware parts for the charging deck. What suggests the technology was built for Apple is the black-printed circuit board that the Cupertino giant has come to be associated with. Wireless charging has been one of the most discussed features the new iPhone could possibly get. The first big nod the technology could indeed make it to this year’s models came when back in February Apple quietly entered the Qi Wireless Power Consortium – the leading wireless tech authority. Given that rumors continue to hint the new iPhones will sport a glass-backed body, wireless charging seems like a pretty safe bet at this point. The speculation has been similarly backed up by noted Apple analysts and insiders like KGI Securities’ Ming-Chi Kuo and Japanese outlet Nikkei Asian Review.